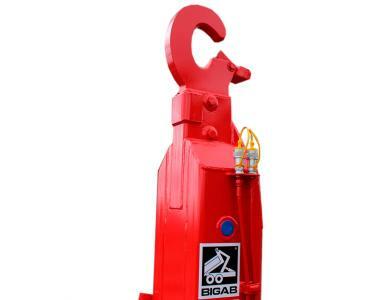 BIGAB 8–12 with its 35 years in service is a faithful servant indeed. 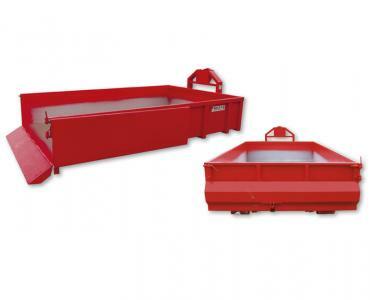 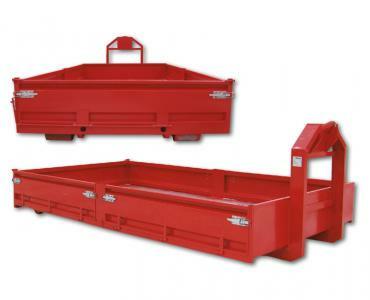 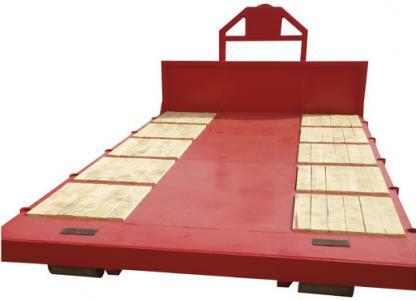 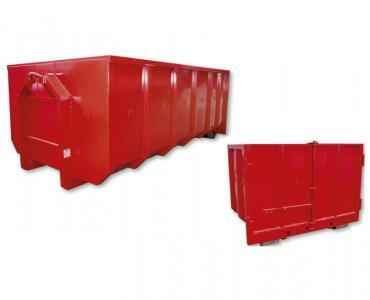 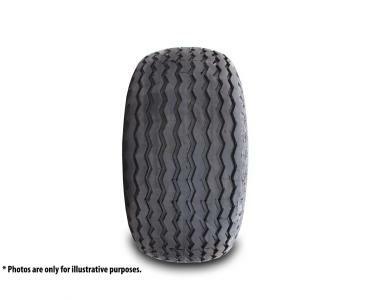 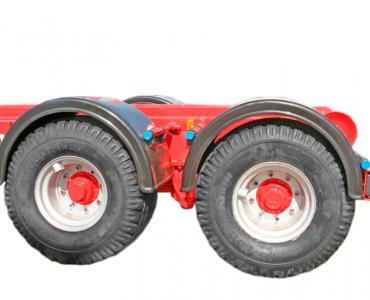 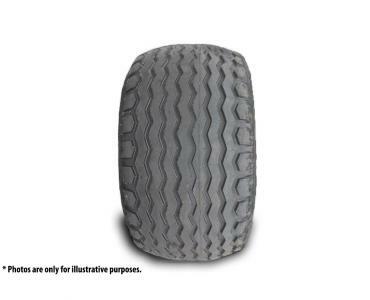 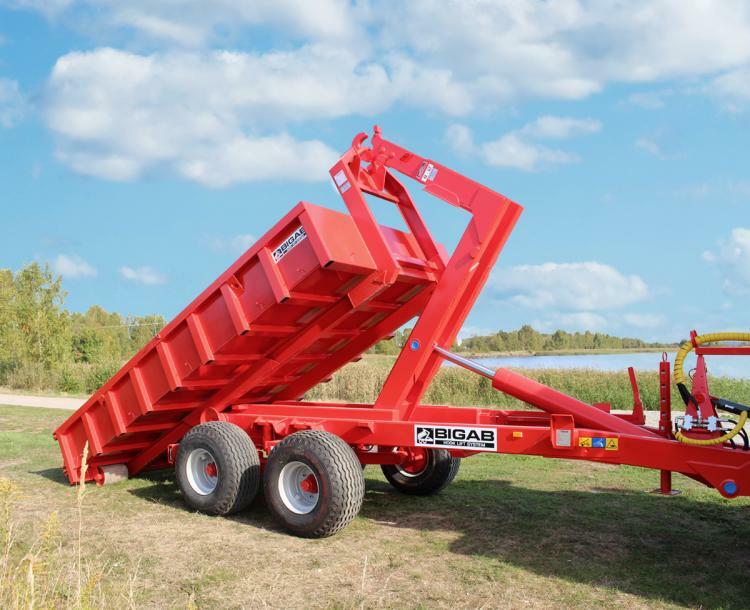 It is light and versatile but has a strong frame and greater load capacity than the 7-10 model. 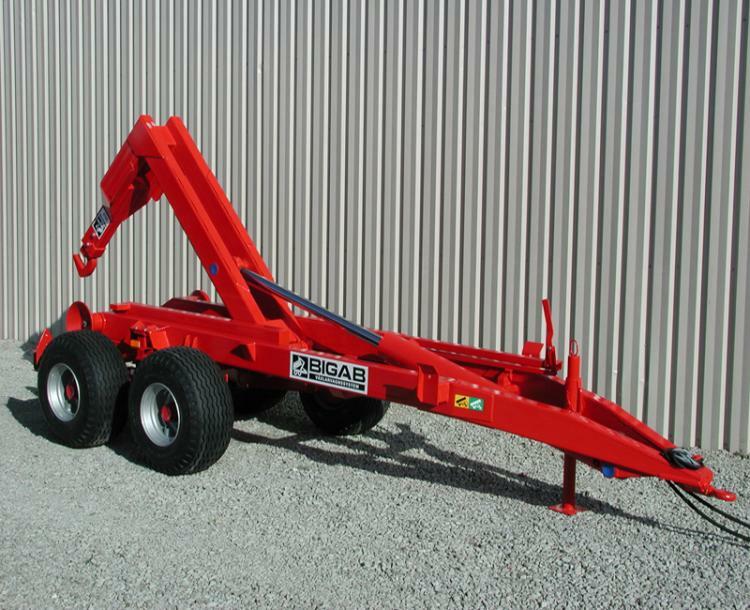 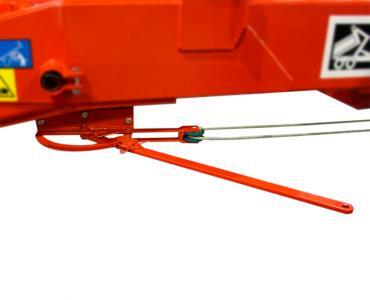 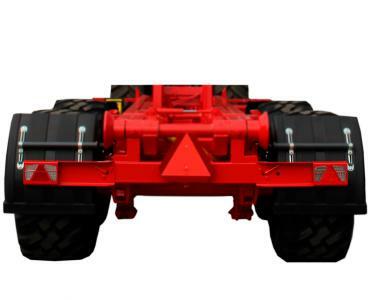 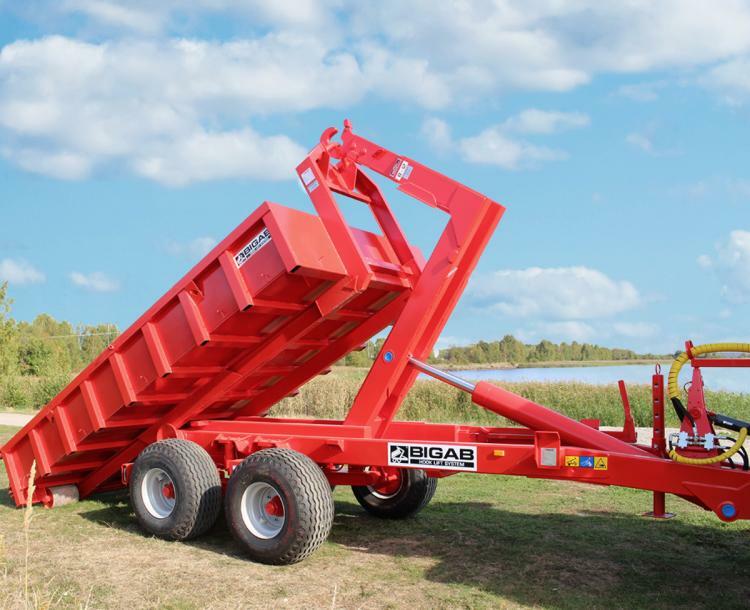 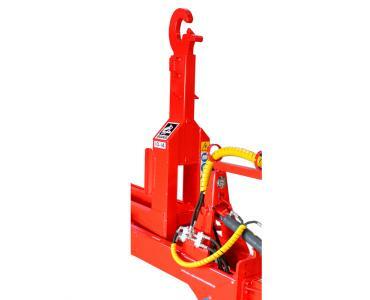 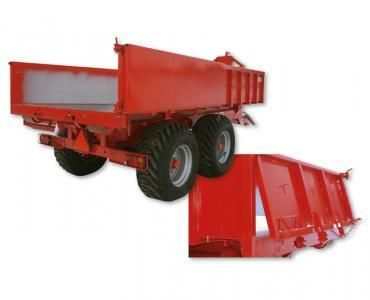 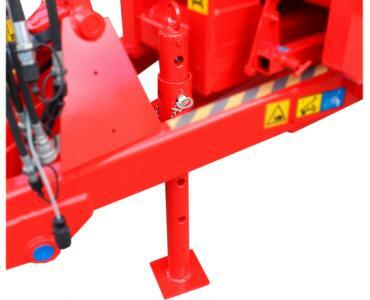 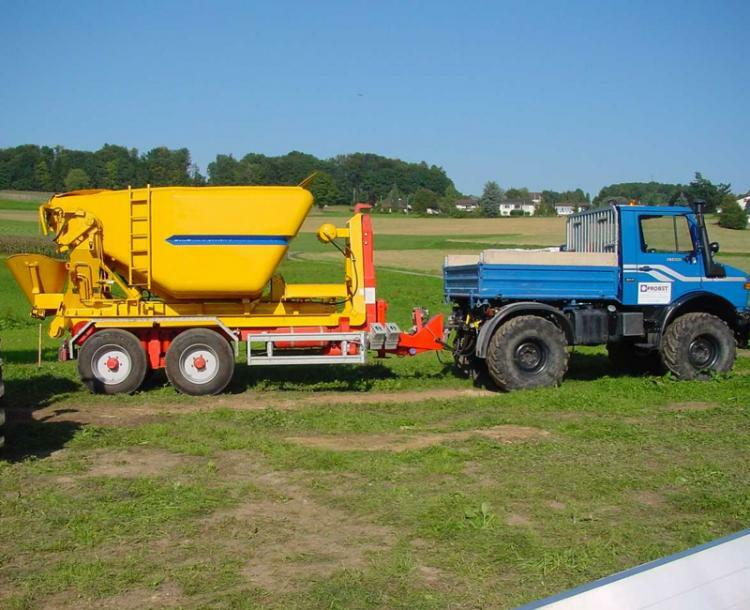 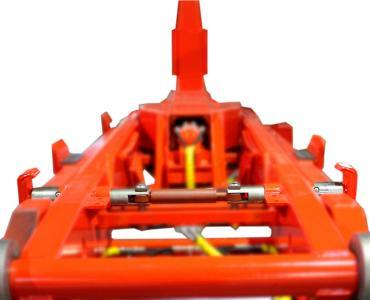 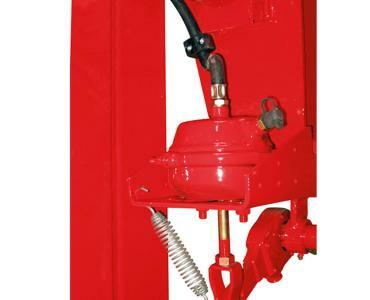 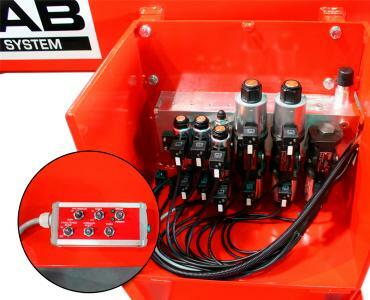 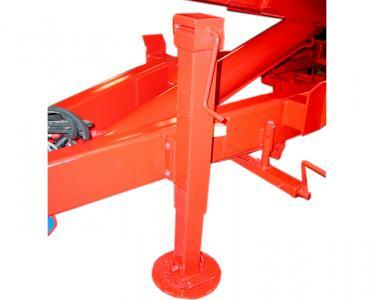 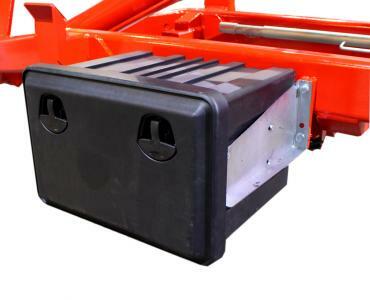 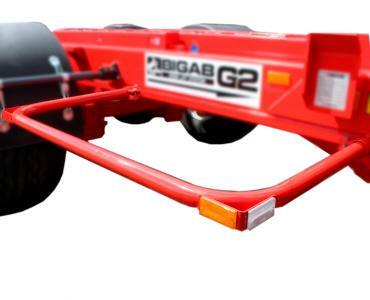 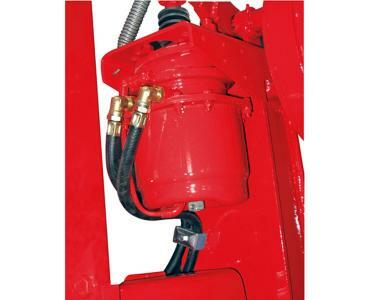 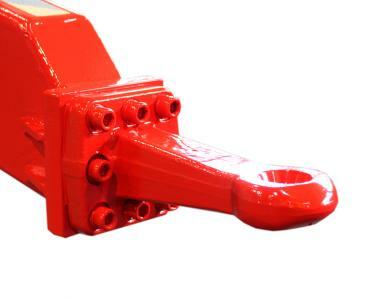 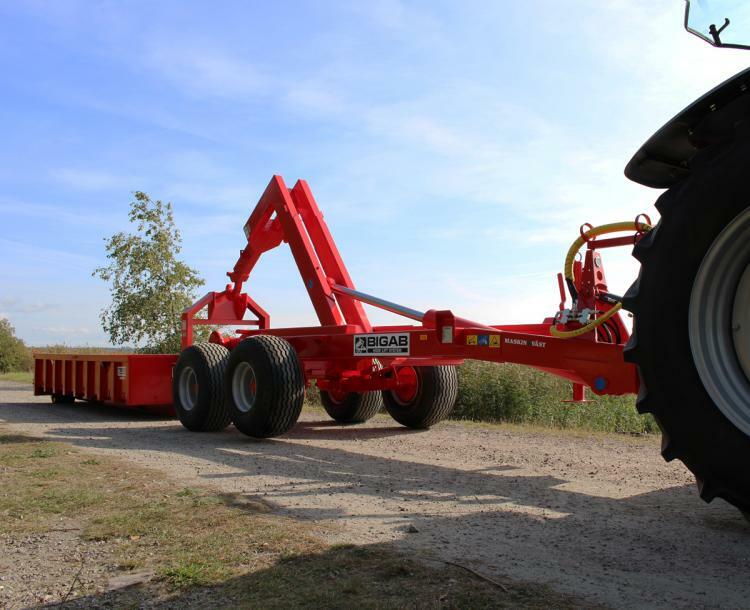 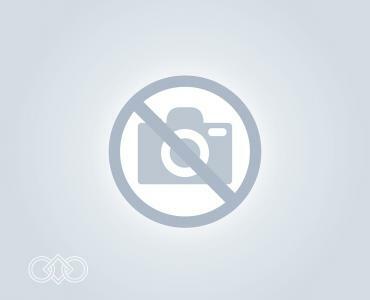 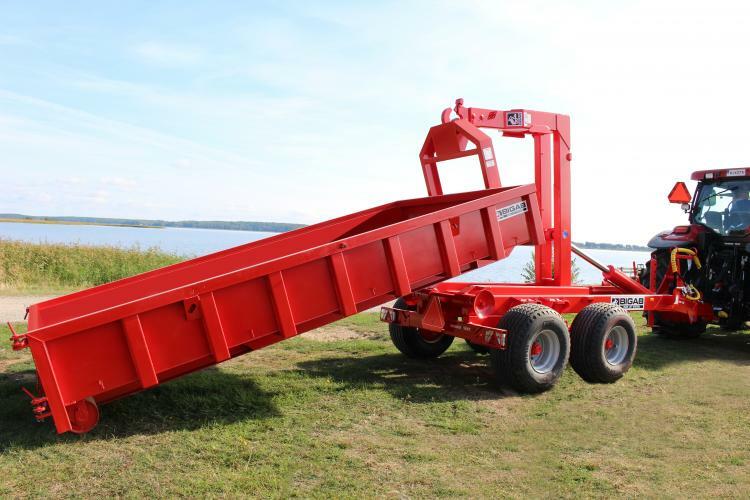 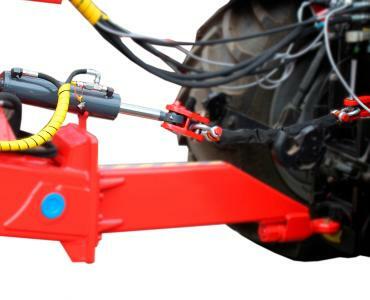 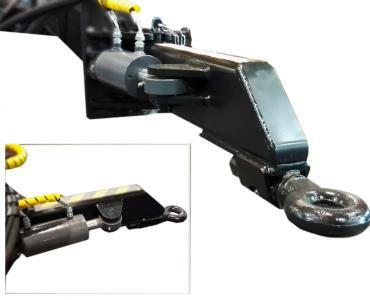 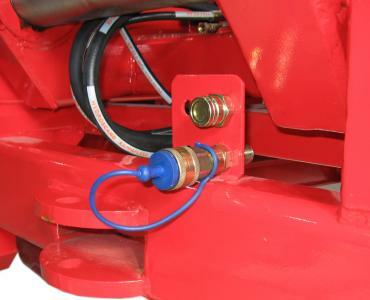 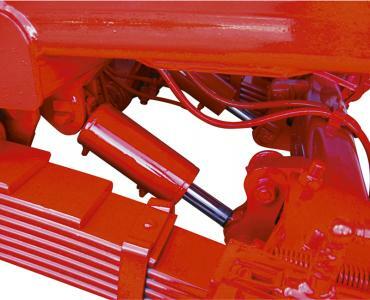 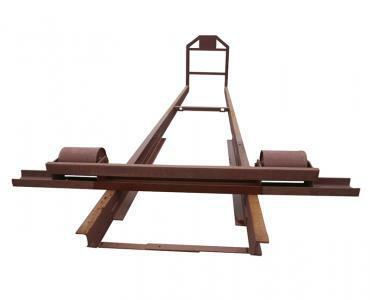 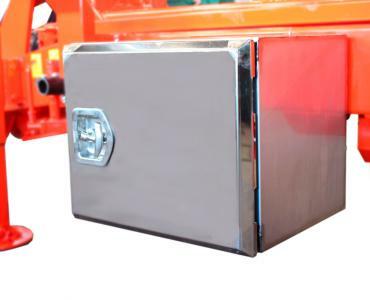 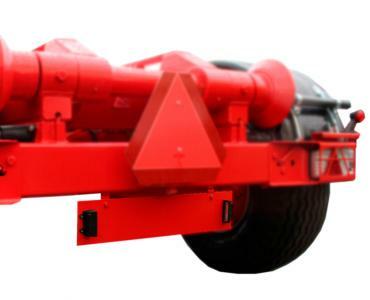 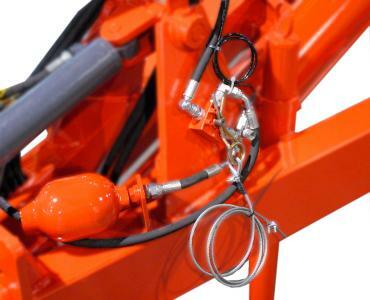 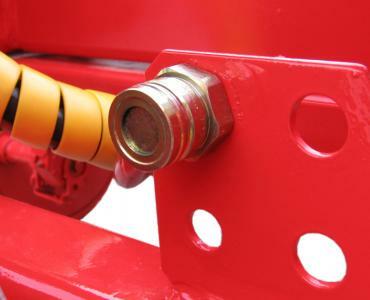 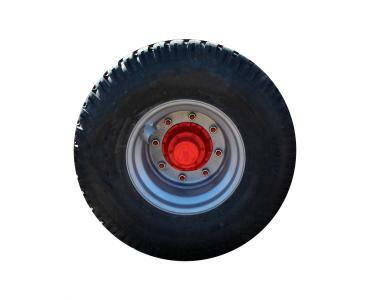 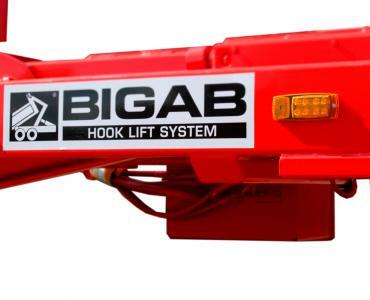 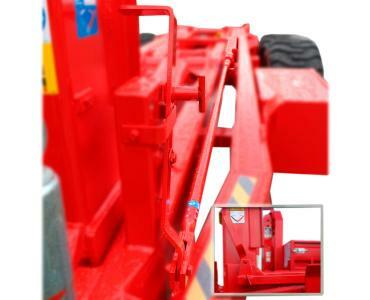 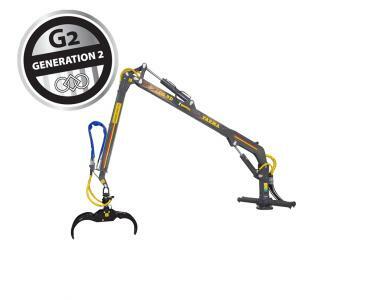 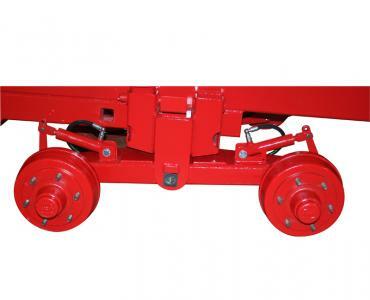 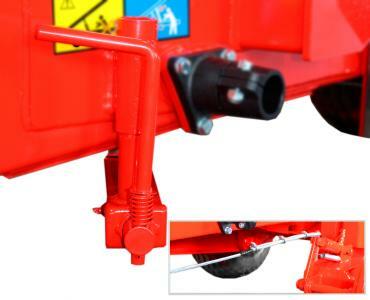 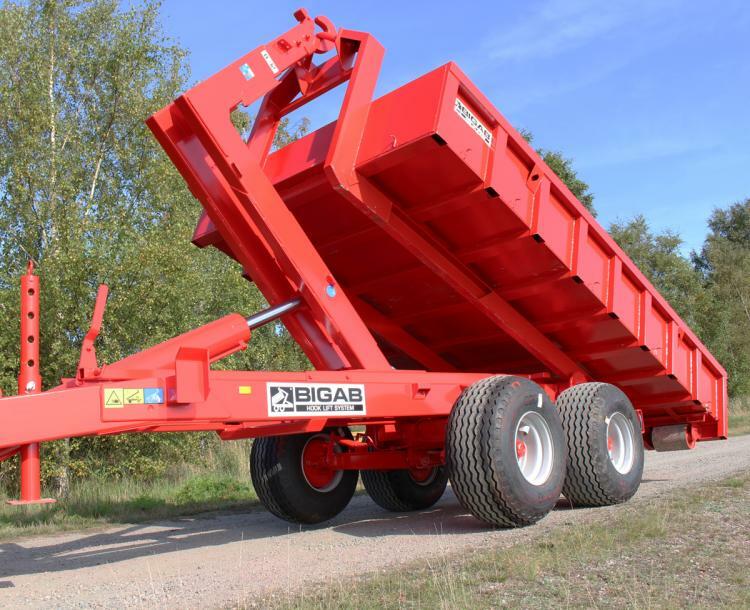 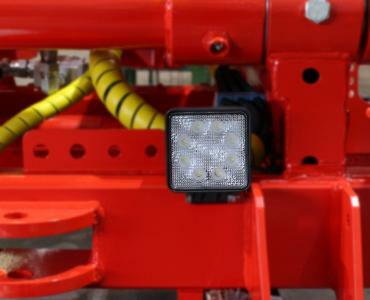 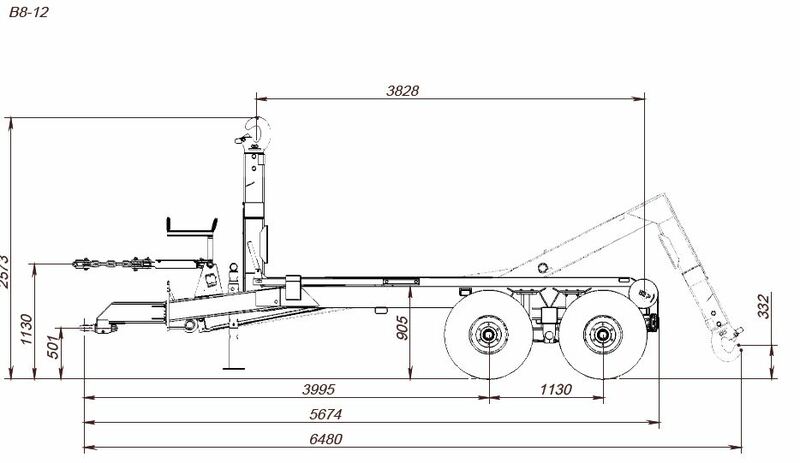 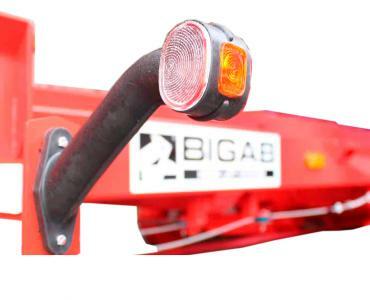 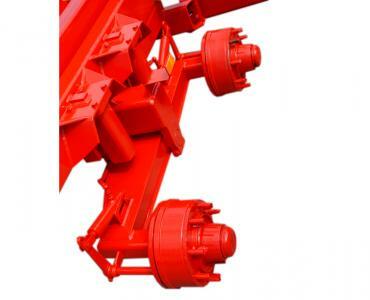 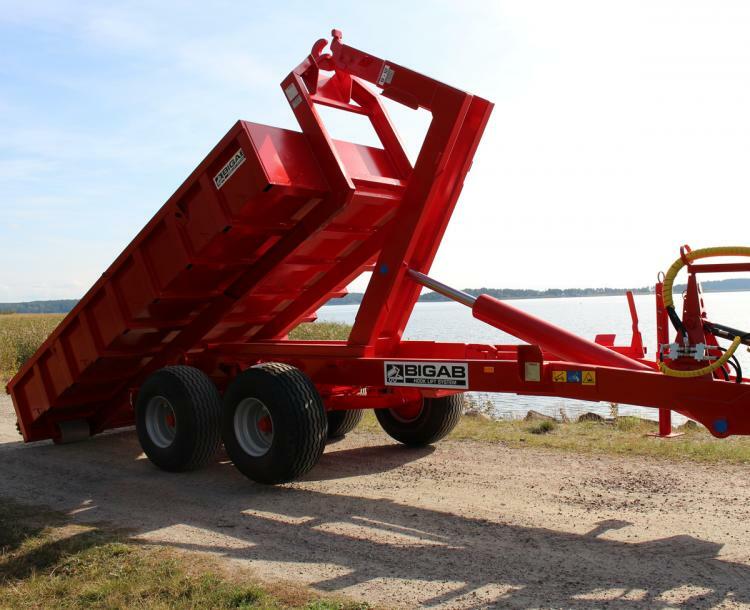 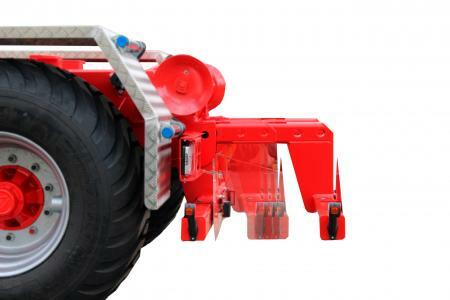 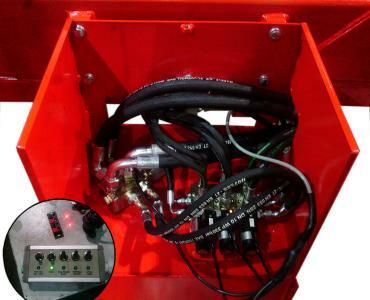 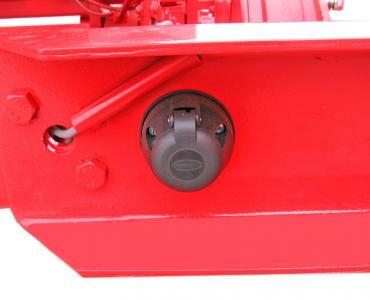 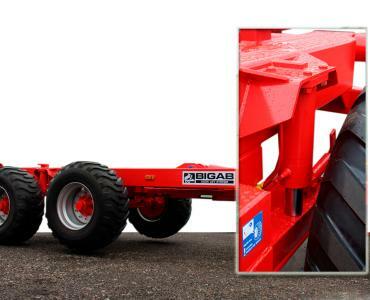 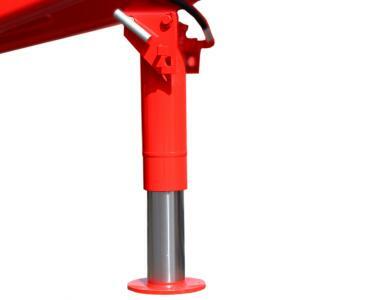 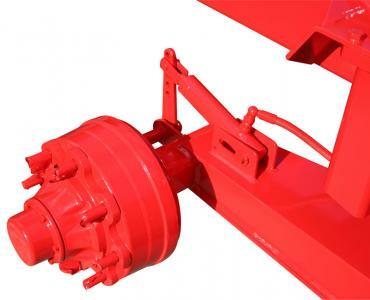 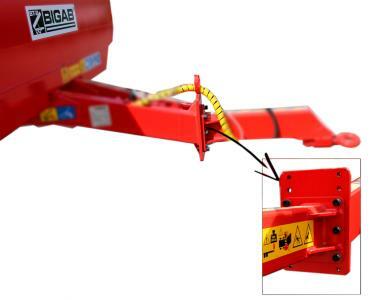 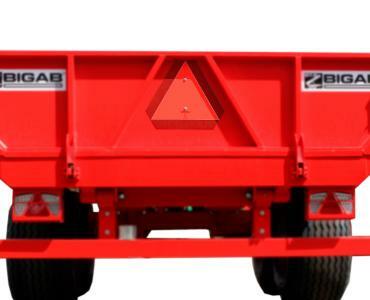 BIGAB 8-12 has become popular for use together with wheel excavators, when a strong frame is required but high speed towing is not as important. 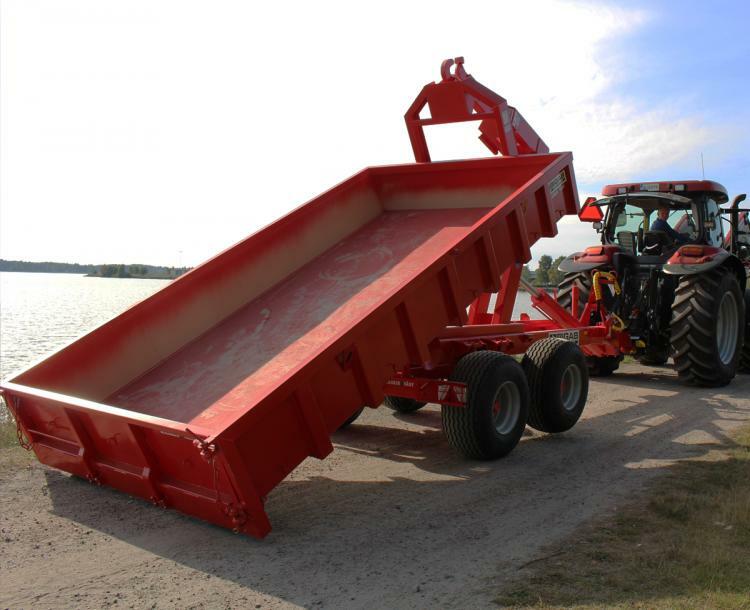 Recommended max speed – 40 km/h.